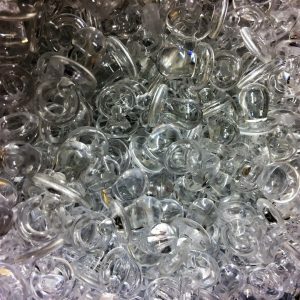 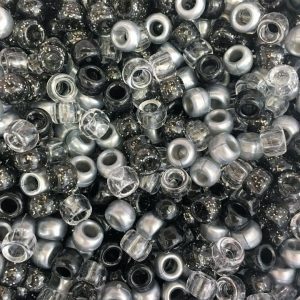 Black Country Beads offer a wide selection of Pony Beads, from standard white barrels to transparent crystal dummies and everything in-between. 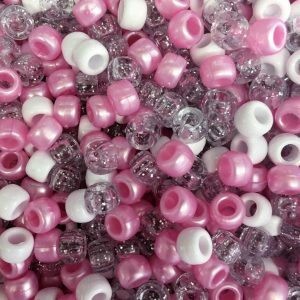 Our Pony Beads come in large quantities, imported directly from the USA. 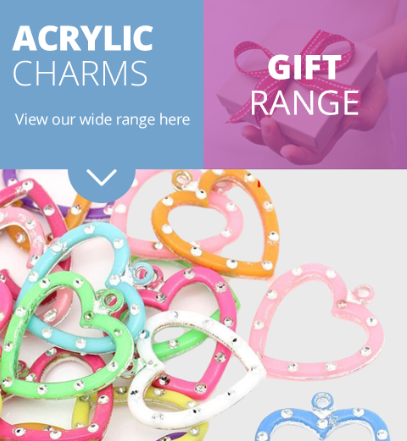 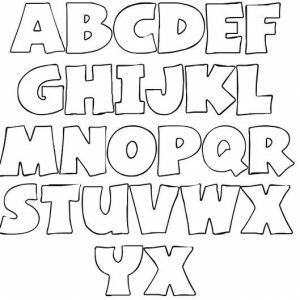 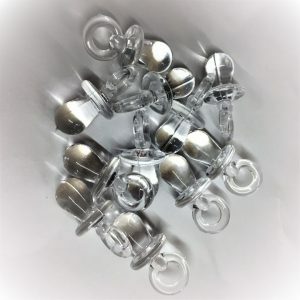 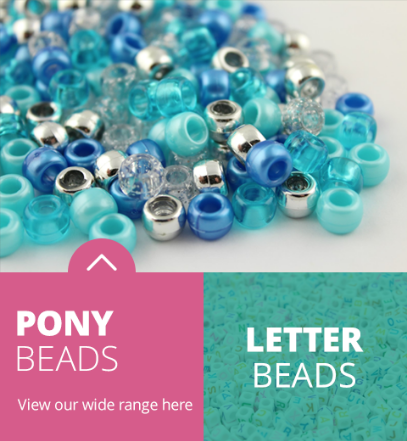 Plastic pony beads are perfect for a vast variety of arts and crafts ideas; from jewellery making to decorating bags, hair braiding to shoe lacing and are very popular for camp activities. 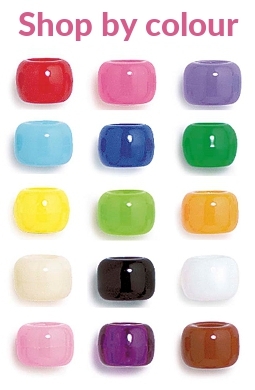 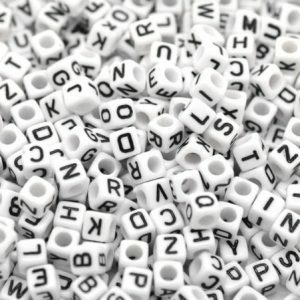 We pride ourselves on offering one of the best selection of plastic pony beads available on-line. 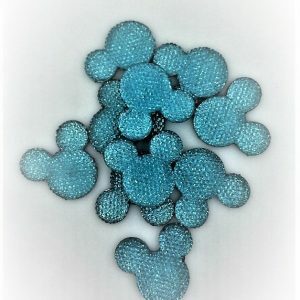 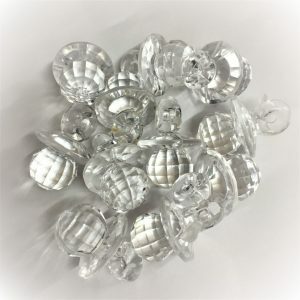 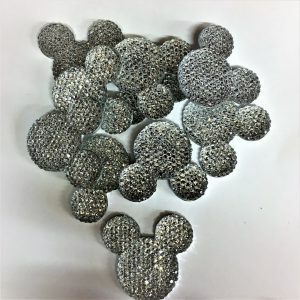 Our plastic pony beads include the standard 9x6mm barrels, but we also sell many other kinds of beads too, from skulls and pumpkins, to hearts and mouse ears. 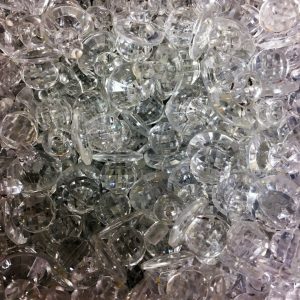 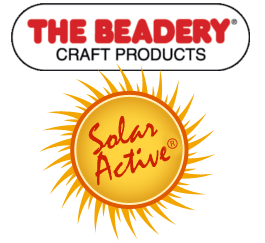 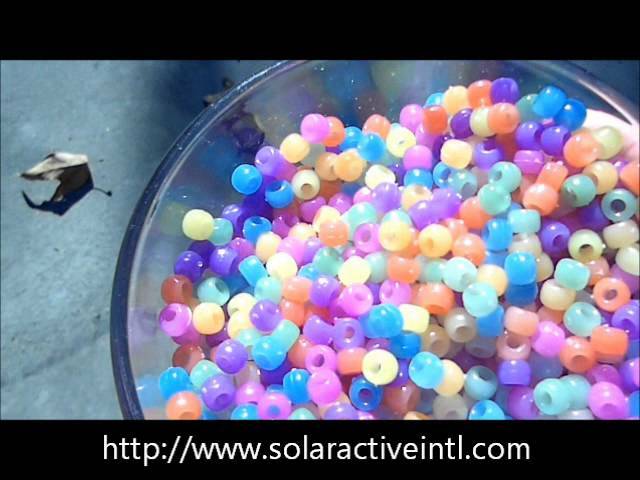 The most frequently used plastic pony bead shape is the standard 9x6mm barrel, which is available in many different finishes including, opaque, pearl, sparkle, neon bright, transparent, matt and our favourite, SolarActive.